2016 seems to be off to good note as we get more new music. This one comes from the self-proclaimed Queen of Zim Hip-Hop Trae Yung, who has been previously accused of being more Dancehall than Hip-Hop after featuring on a Zim Dancehall track and video medley. Last year she released the single Zvakanyanya to mixed reviews, some even calling it a far cry from 2014’s runaway hit Ndikoko (which she turned into a brand i.e. the Ndikoko snapbacks and car wash). This one was produced by DJ Tamuka at Ke Nako Music (the stable where Oskid is a producer, responsible for Winky D’s Disappear), DJ Tamuka is also credited for producing ExQ's collaboration with Cal_Vin Ndamenya). The beat is unapologetically trap-influenced and the likes of such a beat are usually expected from producers like Mclyne and McZee, showcasing DJ Tamuka's versatile beat-making abilities. 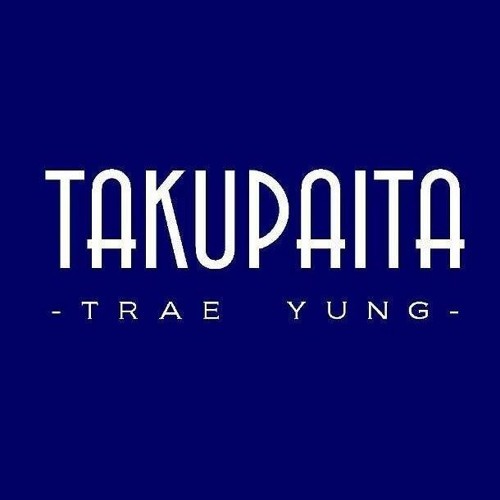 Takupaita (loosely translated to “we’re now doing it”) is a feel -good song set to make as much noise or even more than it’s predecessor Ndikoko.If you're looking for a turn-up to vibe to while battling the ever-popular "January disease". It's safe to say that Trae has "another one" *DJ Khaled voice*. Be warned though, you may be hitting the repeat button faster than you thought..
"Less pressure, more pleasure that's the motto"
This one definitely demands visual treatment. 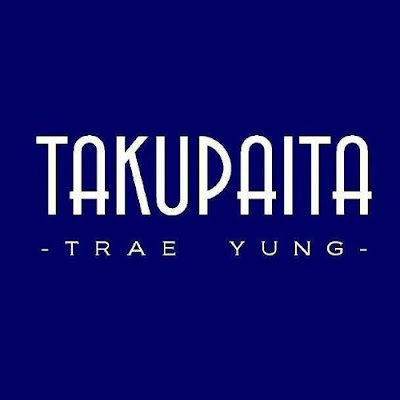 This could be the start of another movement, #Takupaita.